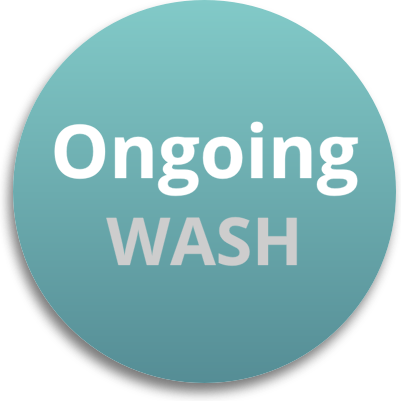 For clothing & linens (Towels, sheets, bedding, curtains, table cloths & fabric napkins, pillow covers, seat covers, robes, jackets) : all visible moldy fabric is a loss and must be thrown away. For all other fabrics a 1/2 inch rule applies. 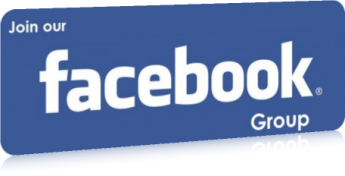 Anything that is thicker than one half inch must be discarded and cannot be saved. This includes mattresses, pillows, cushions, mats, rugs, sleeping bags. Also down comforters are not salvageable because feathers "HOLD ON" to mycotoxin and cannot be neutralized. Jennifer's money saving tip: save money and use large plastic containers and trash bags. Fill the large plastic containers with warm water and 3 cups of household ammonia. Submerge and dunk the clothing or linens that DO NOT have visible mold for about one minute. Wring out the clothing as much as possible and quickly transfer them into the large garbage bags. 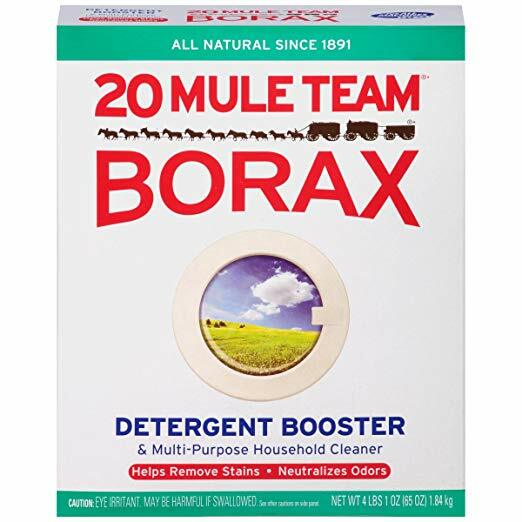 At this point the mycotoxin has been neutralized and you can bring them into the new clean environment and wash them in your new laundry room for the 2nd wash of borax. Wash first time in 2 cups of ammonia per load no other detergent. The purpose of using ammonia in the first load is to neutralize mycotoxin and cut down spore load. Ammonia is an important step because mycotoxin is dangerous. Wash second load in 1 cup of borax. The purpose of this second load is to kill any remaining mold spores that the first load may have missed. It is very important to thoroughly wash clothing and remove all possible threats. 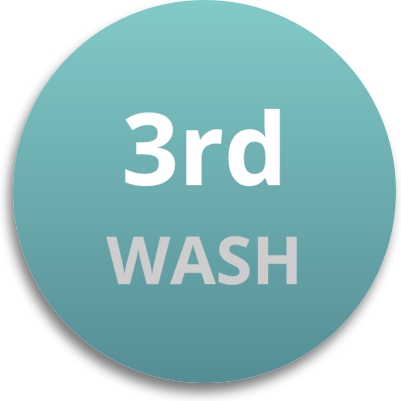 In the 3rd load wash clothing in one cup of epsom salts and no other detergents or chemicals. The purpose of this 3rd load is to kill off any bacteria present from water damaged buildings. 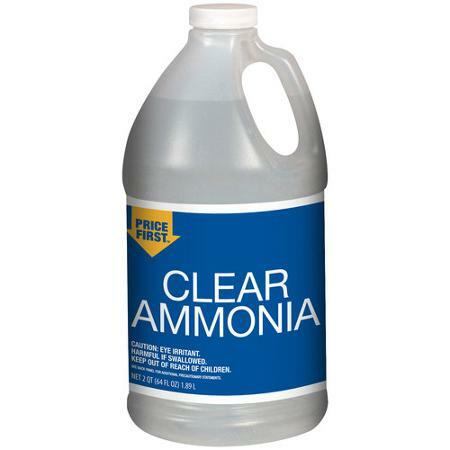 Ammonia and Borax do not kill bacteria. Once you leave a moldy environment and you are detoxing your body, your body will be releasing mycotoxin from your pores. It's important to keep neutralizing this mycotoxin from your clothing and linens that specifically touch your body for "Up to full year"
repeat this process for up to a year. What happens if I have done all of the steps and I am still reacting to my clothing or linens? If 1, 2 and 3 are not successful and someone is still reacting, this means they are highly sensitive and no amount of washing is going to stop that person from reacting. 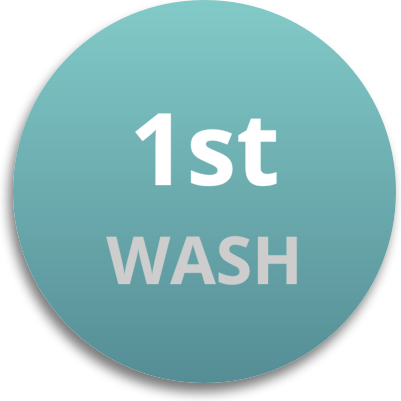 Only a very small percentage of people STILL react after going through 3 washes and ongoing washing of their clothing and linens. If you are STILL reacting it is advised to throw them all away and buy new clothes.